Mark was very helpful in minimising disruption for our neighbours, and also took great care to tidy around the property once the work was complete. He is a very approachable individual, and does a thoroughly professional job. 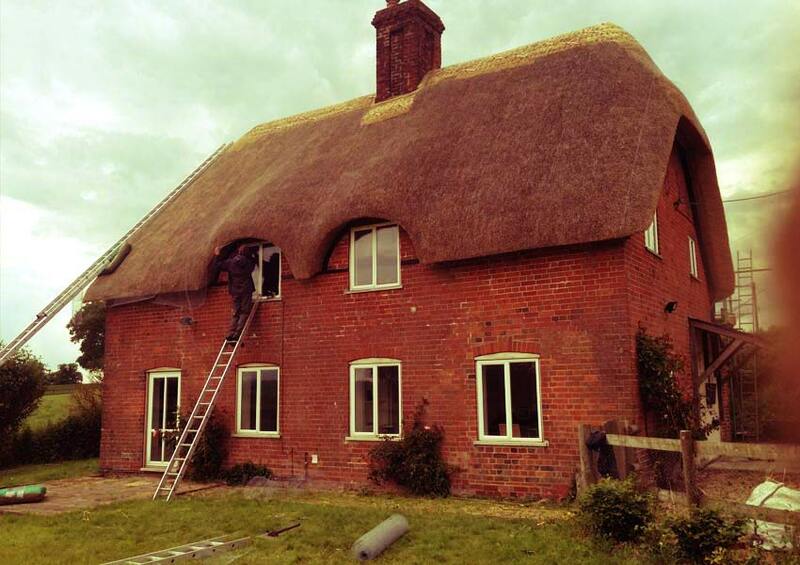 Having used Mark Allsop to thatch our property in Autumn 2014, I can thoroughly recommend him. He provided a written quotation quickly, did the work when he said he would, and completed it within the timescale he originally indicated. 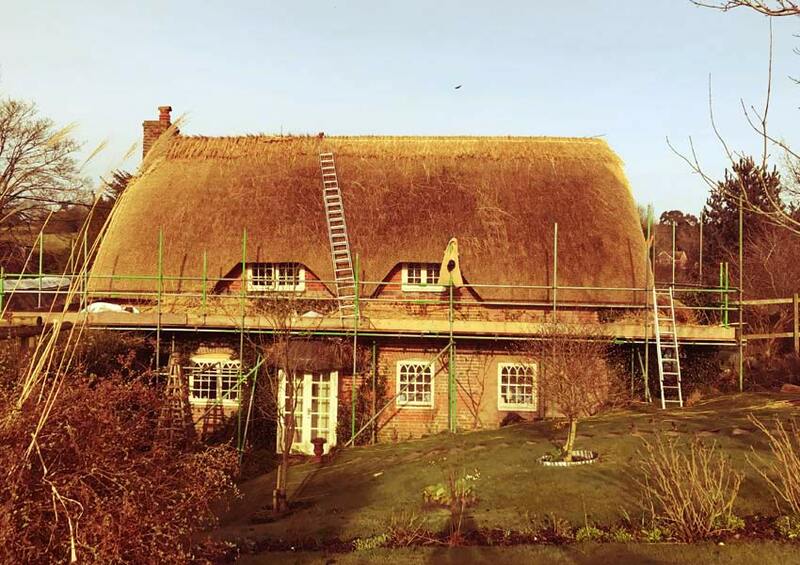 Having covered Wiltshire and surrounding villages for over 15 years, I can offer a competitive, high quality service on the following types of thatch. Don’t know what type you need? I am am happy to visit your property, advise on your options and provide a no obligation quote. 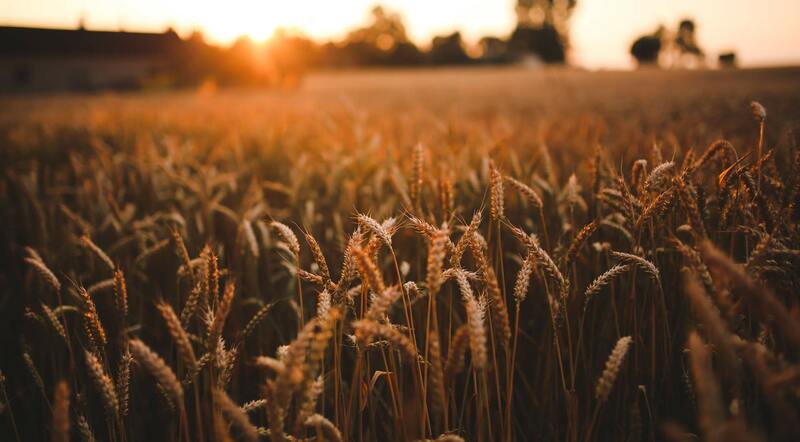 Commonly used locally, Long Straw is no longer than straw that is combed out, but the term comes from the fact you can see lengths of straw down the roof with both heads and butts showing. 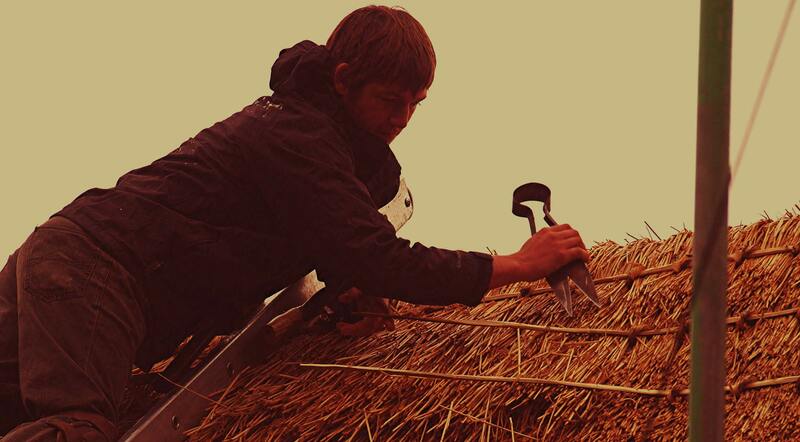 Combed Wheat Reed is applied with all the butts facing down the roof so you only see the tips and it has a much neater look. It also has no spar pattern at the bottom. 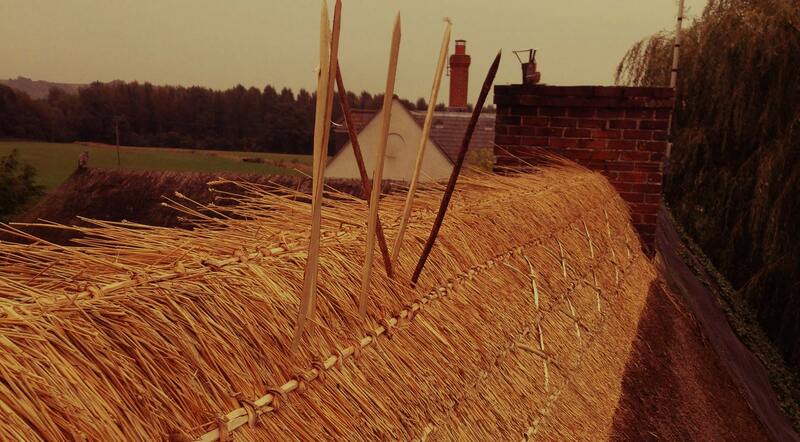 Plain wrap over ridges are traditional in Wiltshire, whilst the block ridge, either plain or with pattern, originates from mainly Water Reed areas. 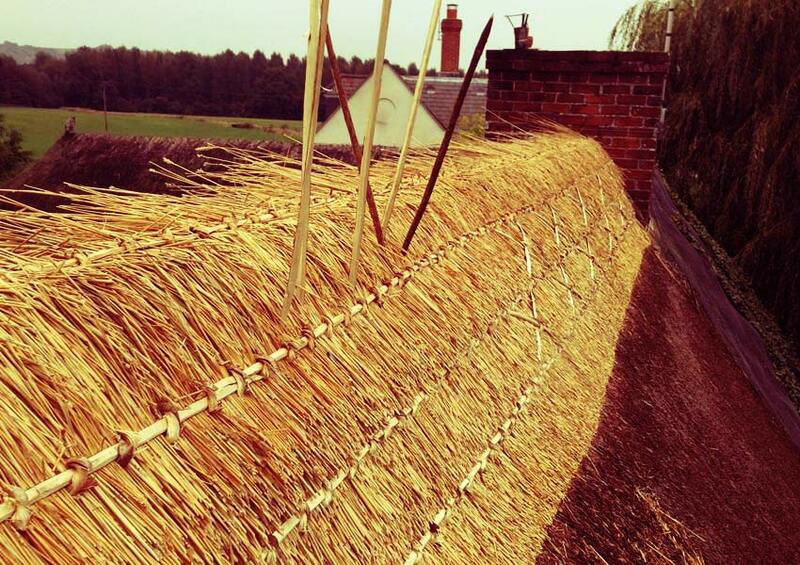 Whatever your thatched property requires, I can help.